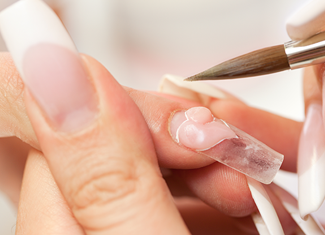 Becoming a qualified nail technician and learning the art of applying nails is a great way of making money and our nail courses in Chelmsford, which are fully accredited courses, covering all nail systems including Manicure, Gel, Fibreglass, Silk, Acrylics and more. Beauty is an industry which has thrived over the past few years with more and more woman having treatments on a regular basis. By completing our beauty courses in Chelmsford you could setup your own business or be working in Chelmsford as a qualified beauty therapist. 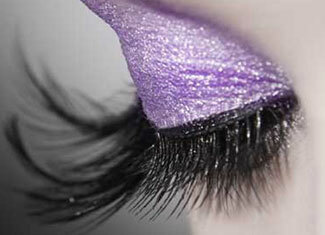 We are proud to offer hair courses in Chelmsford. Our proven teaching style have helped over 15000 students achieve their goal of owning their own business or working in Chelmsford. Becoming a qualified nail technician or beauty therapist is a great way of making money and our beauty and nail courses in Chelmsford, which are fully accredited courses, cover all nail and beauty treatments. Next Step Beauty is the UK’s leading provider of short, accredited nail training courses offering both practical training in locations across the UK as well as distance learning. 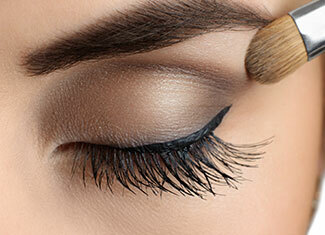 We hold beauty and nail courses in Chelmsford. We are very proud to have won several awards and continue to teach thousands of successful nail technicians and beauty therapists across the country every year. Using our unique and proven teaching procedures, in just a few weeks you could be qualified nail technician or beauty therapist and working in Chelmsford. We offer fully accredited nail courses and beauty courses in Chelmsford which have been specially designed to ensure each and every student completes competent courses which enhance the students career. Our nail courses and beauty courses have stood the test of time and we are proud to have thousands of students enjoying success in the industry either working within a salon or working for themselves. Completing our Nail Courses or a Beauty Course is your Next Step but certainly not your last as we have both beginner and advanced courses available. 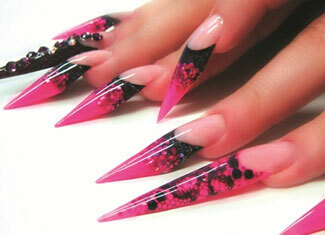 The Next Step Beauty College offers nail and beauty courses in Chelmsford. The nail and beauty college is dedicated to providing quality nail and beauty courses all of which are fully accredited, allowing students to join the beauty industry as highly educated and qualified therapists with industry insurance. Our courses help students gain recognised qualifications leading to professional success within the nail and beauty industry. 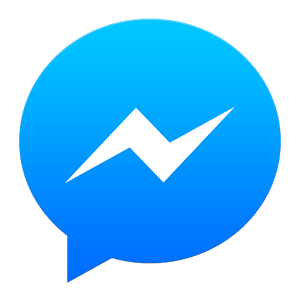 For information on how to find our Chelmsford college please call 0203 829 8856 or click here to contact us. 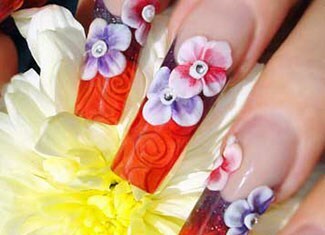 Find out more about our 3D Acrylics Course in Chelmsford or Book the 3D Acrylics Course in Chelmsford by clicking here. Find out more about our Acrylic Course in Chelmsford or Book the Acrylic Course in Chelmsford by clicking here. 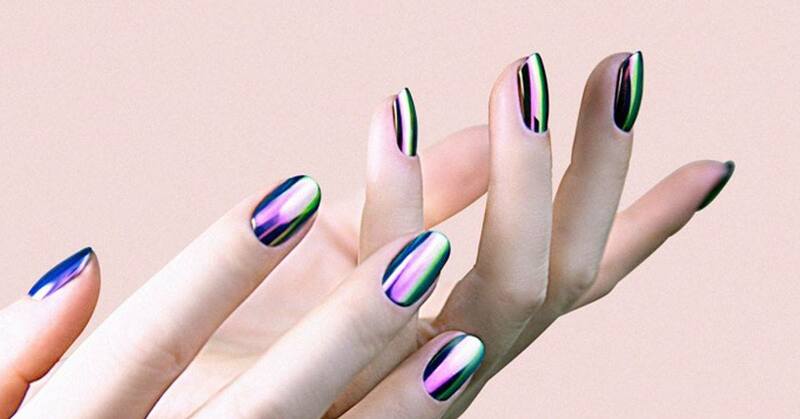 Find out more about our Advanced Nail Art Course in Chelmsford or Book the Advanced Nail Art Course in Chelmsford by clicking here. 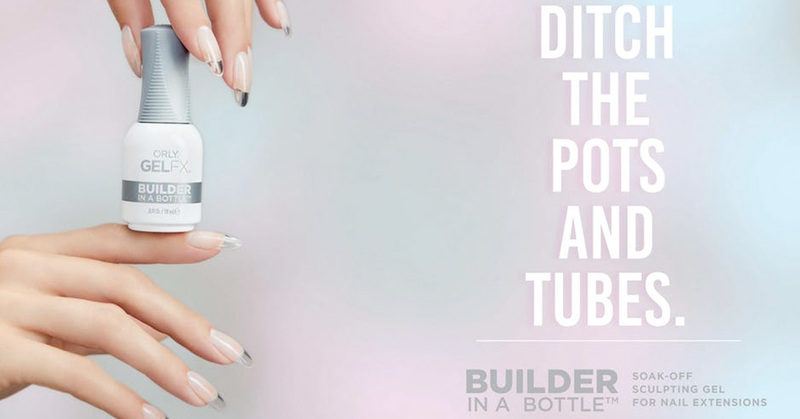 Find out more about our Complete Nail Technicians Course in Chelmsford or Book the Complete Nail Technicians Course in Chelmsford by clicking here. 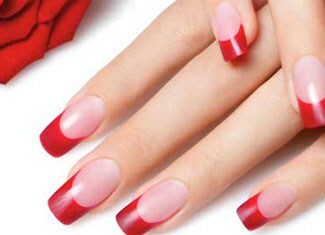 Find out more about our Gel Polish Course in Chelmsford or Book the Gel Polish Course in Chelmsford by clicking here. 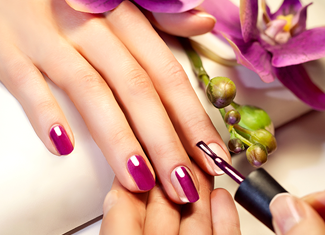 Find out more about our Manicure Course in Chelmsford or Book the Manicure Course in Chelmsford by clicking here. Find out more about our Nail Art Course in Chelmsford or Book the Nail Art Course in Chelmsford by clicking here. Find out more about our Nail Sculpting Course in Chelmsford or Book the Nail Sculpting Course in Chelmsford by clicking here. Find out more about our Pedicure Course in Chelmsford or Book the Pedicure Course in Chelmsford by clicking here. Find out more about our UV Gel Course in Chelmsford or Book the UV Gel Course in Chelmsford by clicking here. 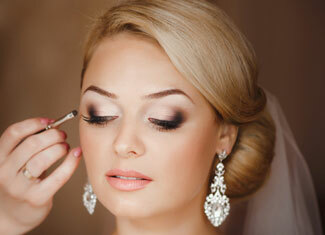 Find out more about our Bridal Hair and Makeup Course in Chelmsford or Book the Bridal Hair and Makeup Course in Chelmsford by clicking here. Find out more about our Complete Beauty Course Course in Chelmsford or Book the Complete Beauty Course Course in Chelmsford by clicking here. 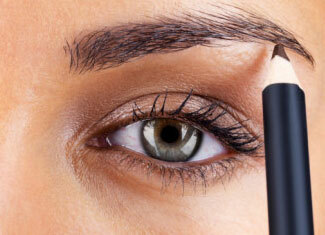 Find out more about our Complete Eye Course Course in Chelmsford or Book the Complete Eye Course Course in Chelmsford by clicking here. 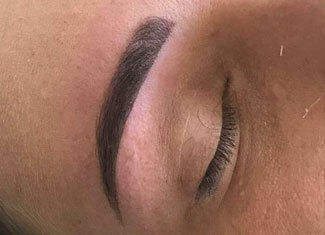 Find out more about our Eyebrow Definition Course in Chelmsford or Book the Eyebrow Definition Course in Chelmsford by clicking here. 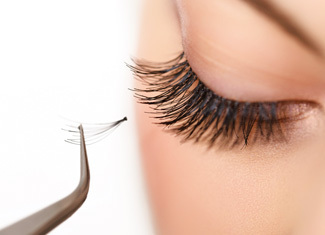 Find out more about our Eyelash Extensions Course in Chelmsford or Book the Eyelash Extensions Course in Chelmsford by clicking here. 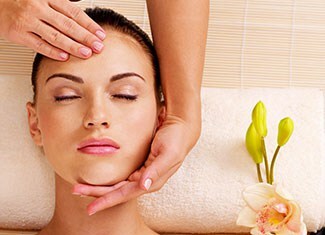 Find out more about our Facial and Skincare Course in Chelmsford or Book the Facial and Skincare Course in Chelmsford by clicking here. Find out more about our Intimate Waxing Course in Chelmsford or Book the Intimate Waxing Course in Chelmsford by clicking here. 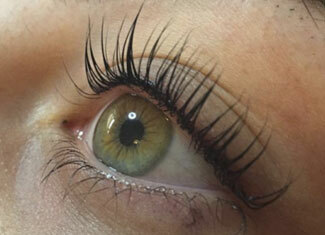 Find out more about our Lash Lift Course in Chelmsford or Book the Lash Lift Course in Chelmsford by clicking here. 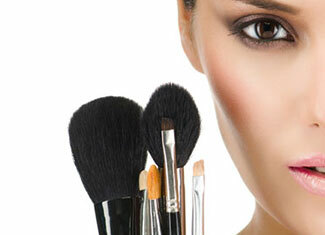 Find out more about our Make-Up Course in Chelmsford or Book the Make-Up Course in Chelmsford by clicking here. 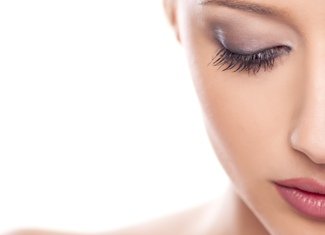 Find out more about our Russian Lashes Course in Chelmsford or Book the Russian Lashes Course in Chelmsford by clicking here. Find out more about our Spray Tan Course in Chelmsford or Book the Spray Tan Course in Chelmsford by clicking here. 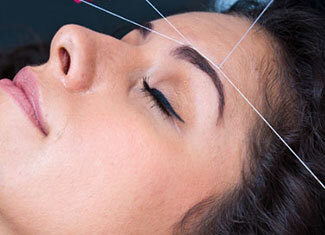 Find out more about our Threading Course in Chelmsford or Book the Threading Course in Chelmsford by clicking here. Find out more about our Waxing Course in Chelmsford or Book the Waxing Course in Chelmsford by clicking here. Find out more about our Henna Courses Course in Chelmsford or Book the Henna Courses Course in Chelmsford by clicking here. 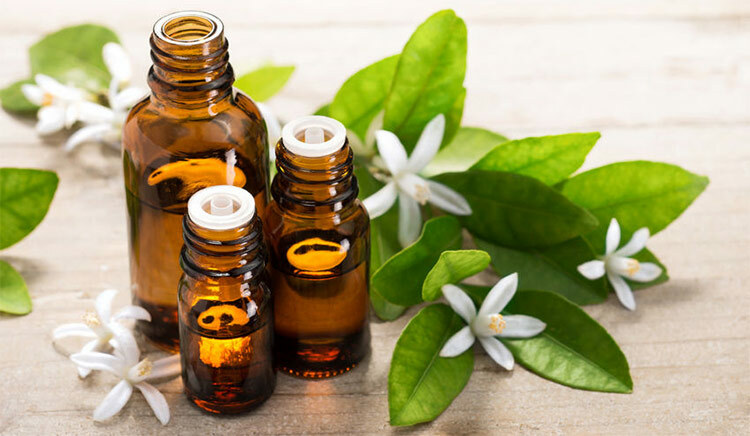 Find out more about our Aromatherapy Course in Chelmsford or Book the Aromatherapy Course in Chelmsford by clicking here. Find out more about our Body Massage Course in Chelmsford or Book the Body Massage Course in Chelmsford by clicking here. 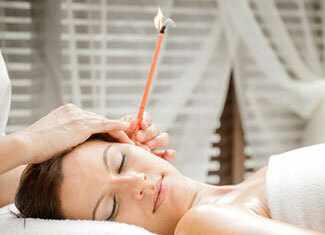 Find out more about our Hopi Ear Candling Course in Chelmsford or Book the Hopi Ear Candling Course in Chelmsford by clicking here. Find out more about our Hot Stone Massage Course in Chelmsford or Book the Hot Stone Massage Course in Chelmsford by clicking here. 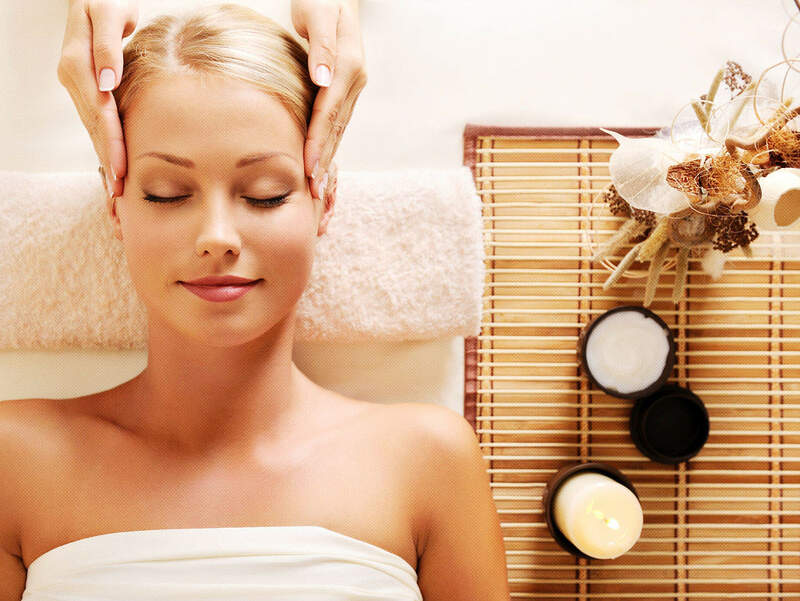 Find out more about our Indian Head Massage Course in Chelmsford or Book the Indian Head Massage Course in Chelmsford by clicking here. 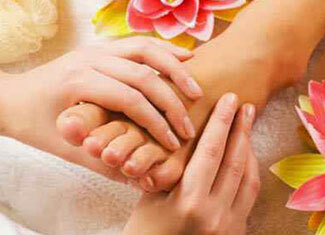 Find out more about our Reflexology Course in Chelmsford or Book the Reflexology Course in Chelmsford by clicking here. Find out more about our Gents Cutting Course in Chelmsford or Book the Gents Cutting Course in Chelmsford by clicking here. Find out more about our Hair Extensions Course in Chelmsford or Book the Hair Extensions Course in Chelmsford by clicking here. Find out more about our Vintage Hair Course in Chelmsford or Book the Vintage Hair Course in Chelmsford by clicking here.